Kim Kardashian, what comes to your mind when you first hear this name? But for me its “Marketing Genius”. So, How much is Kim Kardashian’s net worth in 2018? In 2018, Kim’s net worth is $350 million because of her KKW beauty cosmetics says, Forbes. Fashion accessories, endorsement deals, makeup products, clothing line, TV shows, Beauty & Cosmetics, mobile game and even emojis (kimojis), all of her products made her ranked on 54th position in Forbes America’s Richest Self-Made Women list. So, how Kim grabs her customers? You cannot be a good marketer if you don’t engage with your audience. A continues engagement with the audience is very important for any marketer especially if you are an influencer. Getting more followers is not equal to being a good marketer. No one will buy anything just because you said it unless they have trust in you. 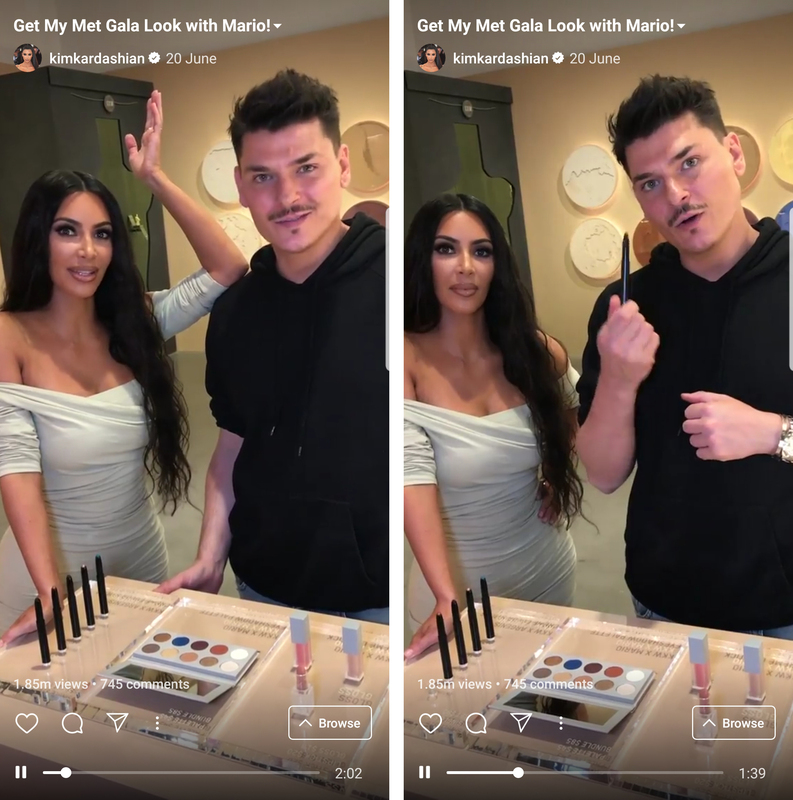 Kim continuously communicates with her followers whether by asking their advice on the dress to wear at a party, giving makeup advice to her followers or by updating her plans. 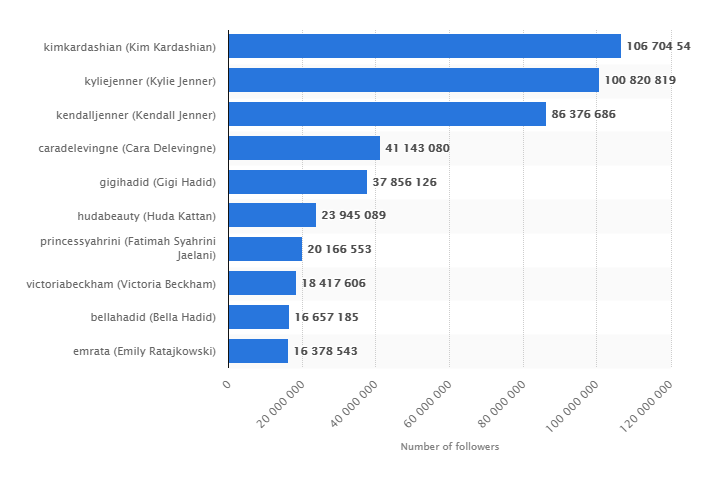 According to Statista, TV personality and entrepreneur Kim Kardashian is the most-followed fashion and beauty influencer on the photo-sharing app Instagram. Kim’s continuous interaction creates faith in her followers for her products. The second big reason for the massive success of Kim’s marketing strategy is that from the beginning she knew who her target audience is and which section of the audience she wants to focus on. 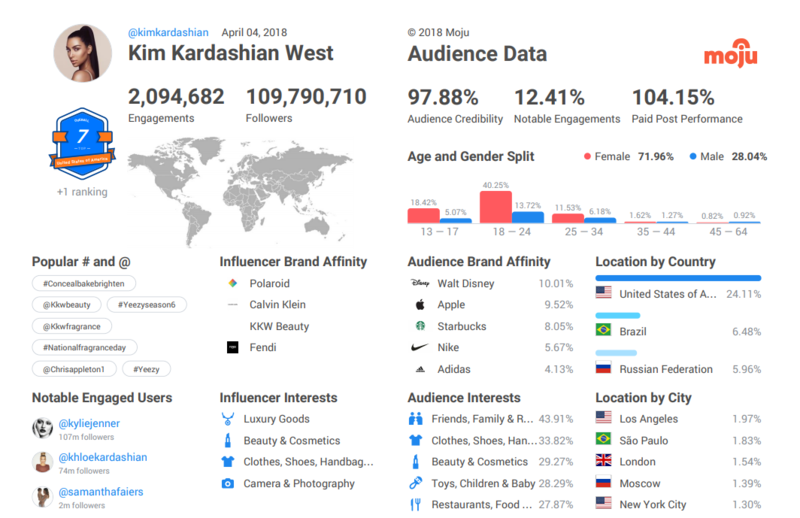 According to Moju, here is the list of Kim Kardashian’s audience interest (April 2018). So, Why is it important to know your target audience? 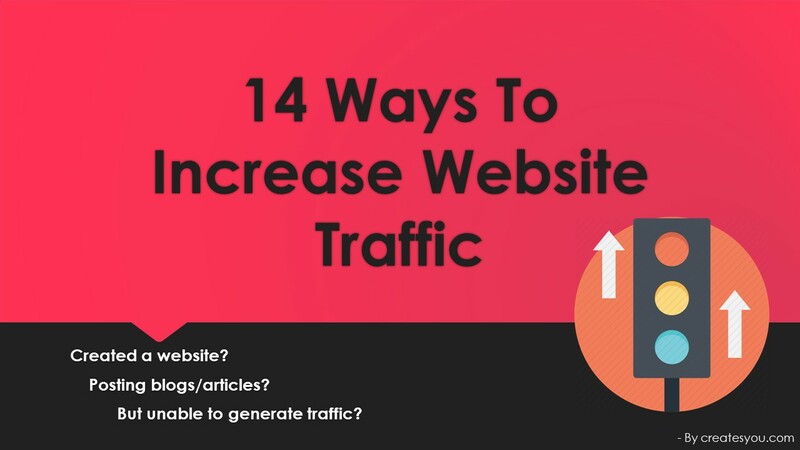 Helps you in building cost-effective strategies. Easy to create specific messages for the specific audience. 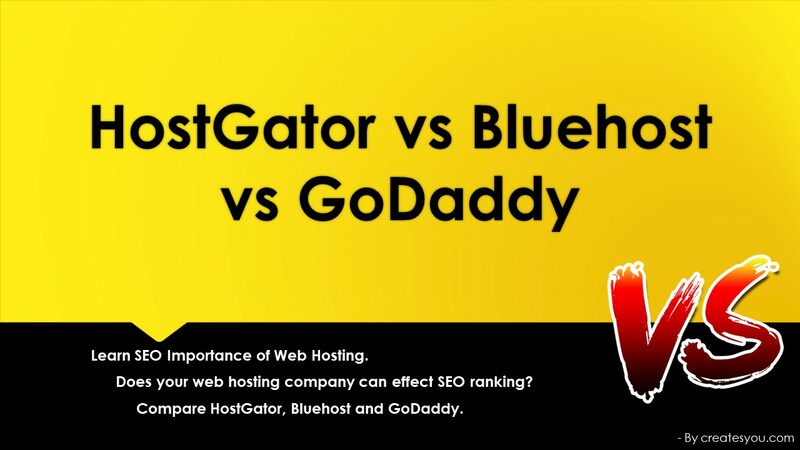 Easy to find and build correct referrals. Implementation of the brand strategy. As you have already seen in the above table, Kim has expanded her market and created multiple sources of income herself. Every craze expires at some point, instead of resting on her TV show success she took the opportunity of her fame and launched multiple products, from beauty products to food products. Using social media as a powerful marketing tool Kim often take advice from fans, shares content related to the fashion industry, responds to comments and shares news her life experiences. The consistency and being a part of the conversation on social media enhances Kim position as an expert in her field. Audience sticks to her social media accounts to know more about the latest fashion trends and news. As a marketer, you should know that it’s easy to get followers but hard to retain them. Whether you are an entrepreneur, marketer or influencer you cannot build a following and sell products without knowing the latest trends. Marketing strategies build on outdated trends are destined to fail. Kim keeps herself updated with all the social media trends that are dominating. Knowing what social media features are trending among her audience help her promote her products. Social media give your brand an identity. A smart entrepreneur, influencer or a marketer is one who can forecast the future. 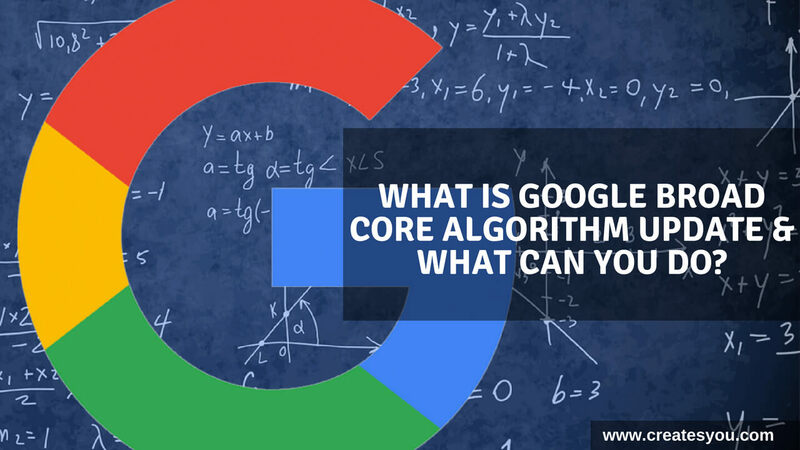 With every new smartphone and other technology digital marketing is evolving. 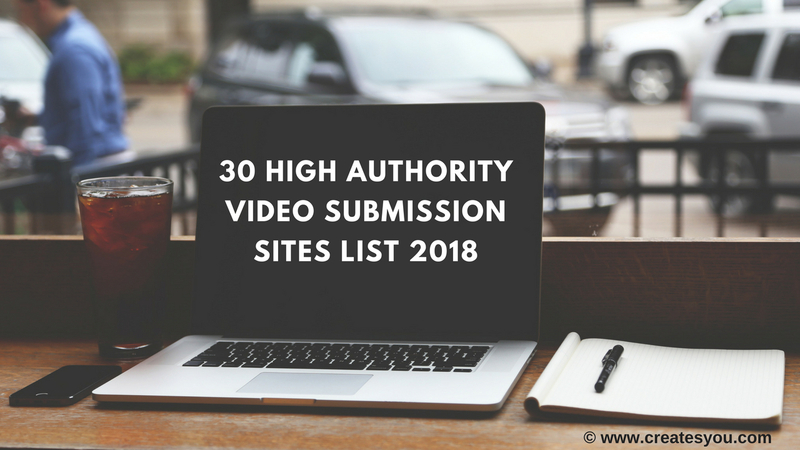 Every big giant such as Amazon, Facebook and Youtube saw the rapid growth of Android and IOS and created their app for mobile users. In 2014, Kim Kardashian with Glu mobile launched her game ” Kim Kardashian: Hollywood” which for both android and ios platforms seems to be a massive hit till now. The game is free to download on smartphones and tablets. But the game consists of In-app purchases, users can buy virtual goods like private planes, dresses designed by real designers like Balmain’s Olivier Rousteing and can style their avatars. So, How much money does Kim Kardashian make on her app? According to Glu Mobile’s CEO Niccolo de Masi, the game brought in $100 million since its launch in 2014. Apart from her game In 2015, Kim along with Whalerock Digital Media launched emojis known as “Kimoji,” users can access to over 1000+ emoji, stickers, and GIFs for $3.64. It is not only about gaming app, but to grab mobile users you should try to make an app for your website, business or as per your niche. Not everyone is a fan of social media and opens their accounts daily. Ever wonder why websites build their apps? Not everyone can be your fan, the more famous you become the more hate you gonna get. Even your competitors or people who are jealous of you can provoke you to create a scene and downgrade your public image. Kim Kardashian knows how to handle negative social media comments. There was a time when Kim posted an adorable picture of her daughter North West on Instagram. While everyone was adoring the beauty of little angel there were some who were spreading parenting rumours. For no reason, there were some haters who were saying that Kim has waxed her baby’s eyebrows. Kim immediately responded to these rumours. Do people really think I would wax my daughters eyebrows so young? Come on, I’d wait until she’s at least 2 1/2! Haha, She did it hilariously! I’m kidding!!! Its pretty sick for people to insinuate that I would wax my daughters eyebrows. They are thick, natural and amazing! Every marketer, influencer and entrepreneur should know how to handle such scenarios. Don’t let the negative situation cloud your intelligence. Be calm and polite and take the situation in your hand. Remember you are responsible for your brand image. 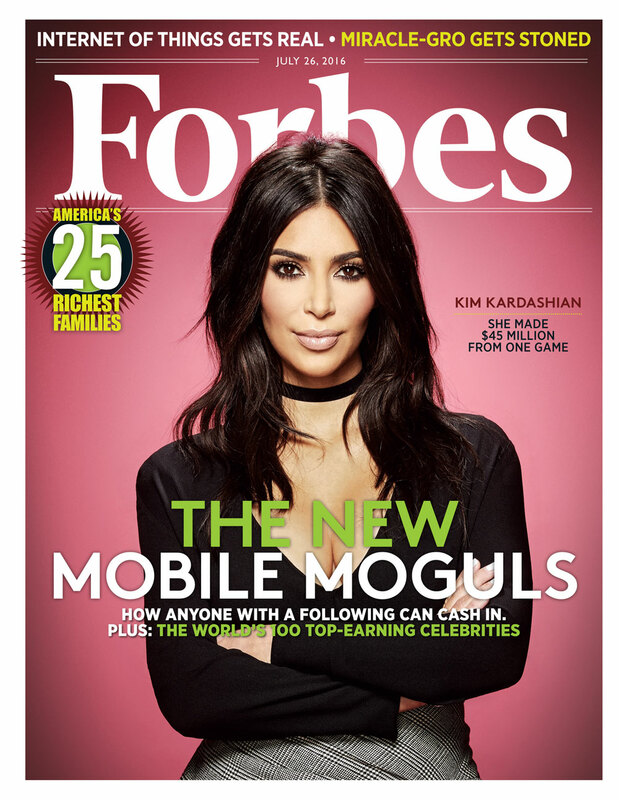 So, these are 7 marketing tips to learn from Kim Kardashian. While many criticize her, she’s sitting and watching her plans converting into paychecks. Love her or Hate her, but no one can turn their eyes off of the fact that Kim Kardashian has built a long-term fan base and is a big brand. She is a successful entrepreneur and an idol for every influencer marketer. No one can beat her social media handling skills and marketing plannings. 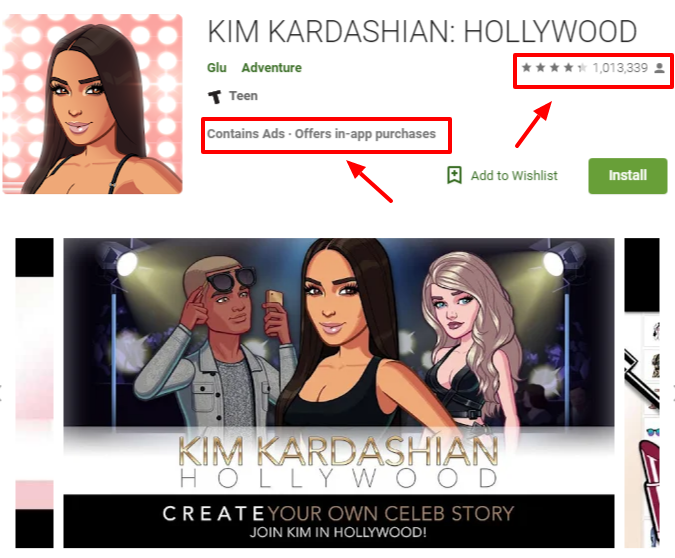 What other marketing tactics you know which we can learn from Kim?